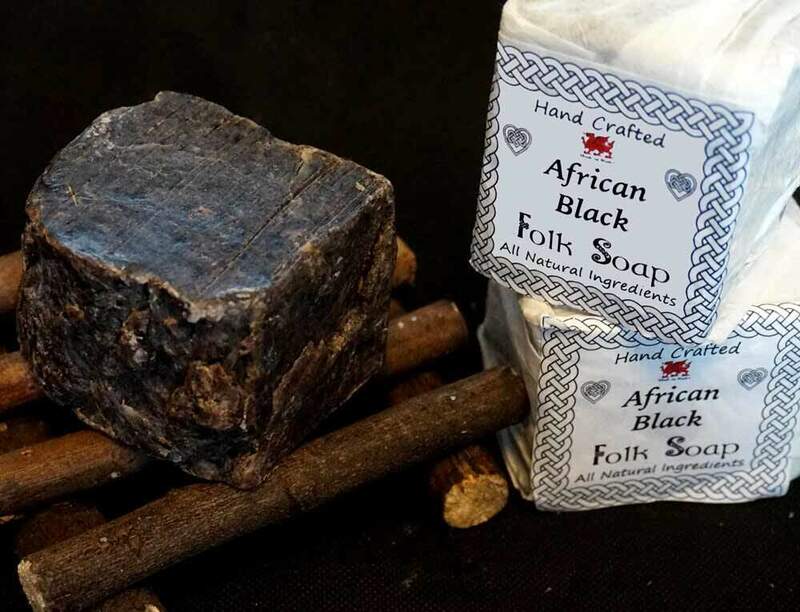 African Black natural soap is great not only for acne prone and troubled skin but for the treatment of eczema, acne, oily skin, psoriasis, and many other skin problems. 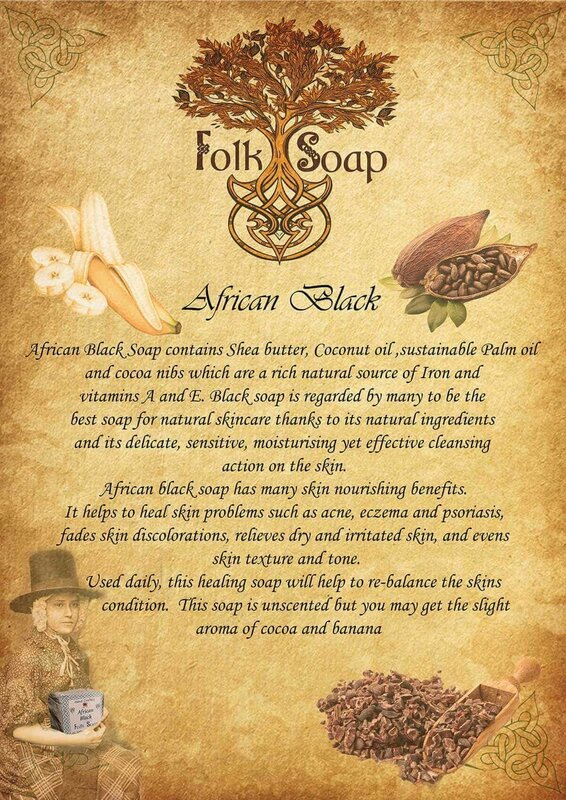 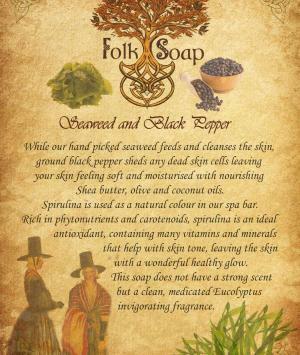 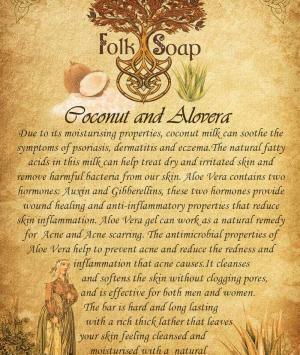 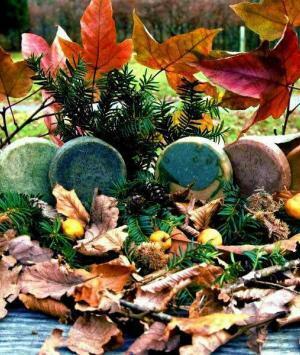 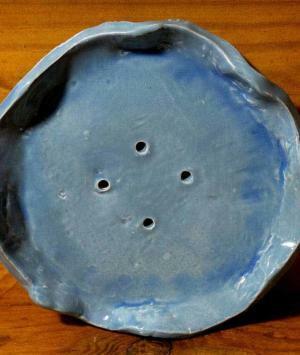 Used daily this healing soap will help to re-balance the skins condition. 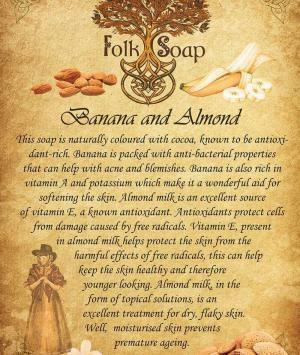 Could benefit ageing skin against wrinkles and lines, could also help with scars caused by acne. 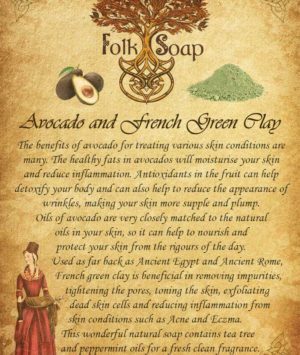 Leaves skin cleansed and oil free.